Last Edit: 4 years 4 months ago by Joerg Yoki. Where did you get Maude? Her breeder should be able to advise if she is suitable for breeding. You really need to research pedigrees, probably go to some shows to see dogs which may suit and chat to breeders. Think carefully about why you want to breed - it is a huge responsibility and you need to be able to take back a puppy at any stage in its life if it becomes necessary. It is expensive - Maude may only have one puppy, say born by C-section which you may have promised to the stud owner. You would be so out of pocket and no pup for yourself. This scenario is not unknown! You may have 9 or 10 puppies who will cost you an arm and a leg in food, bedding, essential health tests, vaccinations, time. Deerhounds are not the easiest breed to sell and cannot be 'let go' at the 6 weeks or so of age as some smaller breeds are. If reared properly there is no money to be made at all. You will also need a LOT of space. You have people that will take your puppy's? Having a litter to sell on e-bay or other is not a good idea, selling deerhound puppy's is not a money making idea. I would suggest that buying a nice one from a reputable breeder is a better option, or at least consult the breeder of Maude & ask her opinion. I would absolutely agree with what everybody else has said and promise you they are not throw away comments. 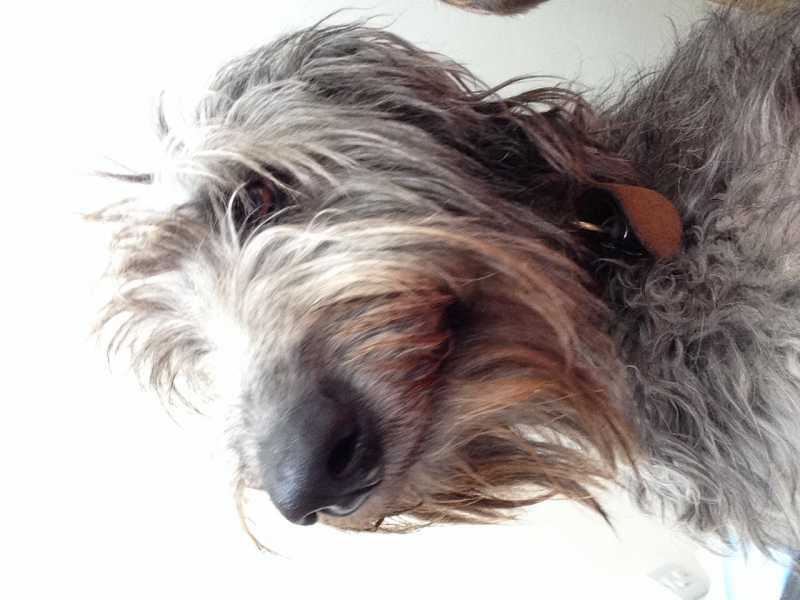 Deerhound litters can easily end up with you out of pocket by thousands and that is not an exaggeration!! Even if things go according to plan, raising them correctly through weaning and all the health testing that is required is very expensive. They also need you to be at home all the time and in the first few weeks they need watching every 24hrs and being a specialist breed the right homes can be tricky to find.